Three nifty books came my way last week. What about you? 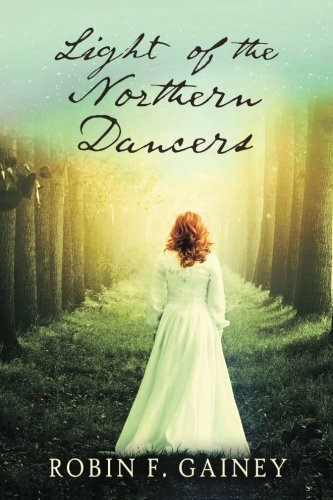 Light of the Northern Dancers by Robin F. Gainey. This historical tale finds Scottish aristocrat, Eden Rose, struggling to survive on her Wyoming ranch, abandoned by her ne'er-do-well husband, searching in the Bighorn mountains for her missing brother, and turning to help from her best friend, Maddie True, and a Lakota holy man. 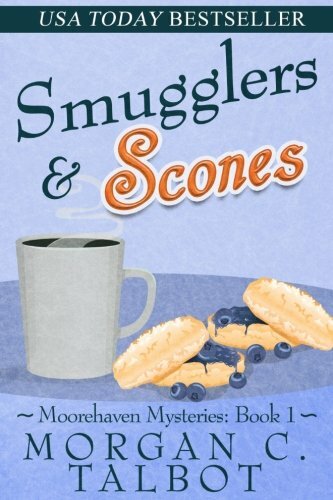 Smugglers & Scones by Morgan C. Talbot. This is the first in Talbot's Moorehaven Mysteries series, featuring Pippa Winterbourne, amateur sleuth and owner of a bed-and-breakfast/writers' retreat on the Oregon coast. 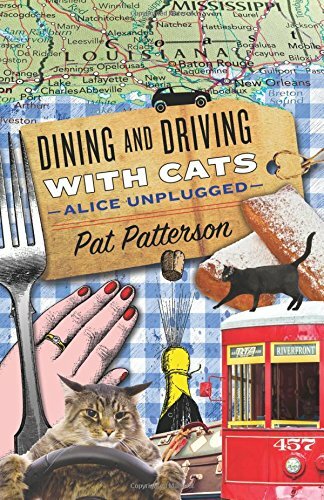 Dining and Driving with Cats: Alice Unplugged by Pat Patterson. This is a true-life story of a husband and wife road trip from Mexico, across the US South -- with cats. It is, as the title suggests, mostly about the food and restaurants along the way, and the Kindle edition has links to the places mentioned in the book.